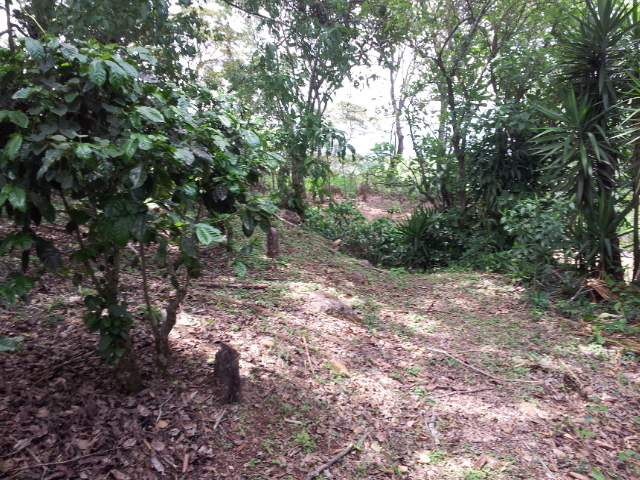 This very nice building lot measures almost 1/2 an acre and has the most amazing views of the Pacific Ocean. 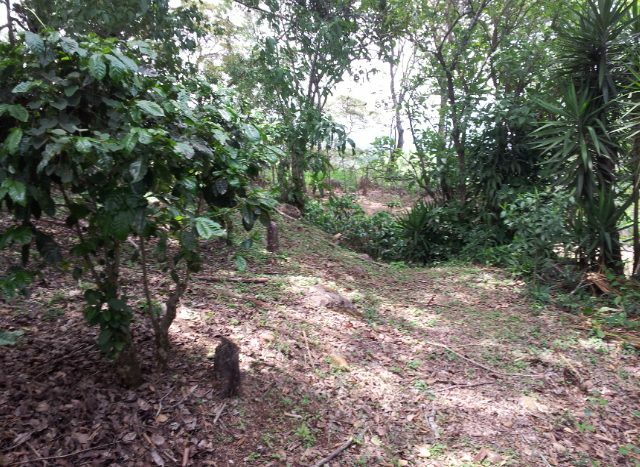 It is fairly steep but the highest part is buildable and guarantees you with lots of privacy. 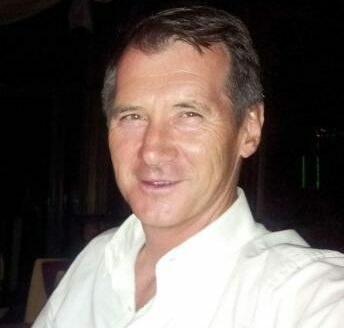 The property is one of the few ocean view building lots left in the Atenas area and is fairly prized at only US$ 89,000 and comes with water and electricity. 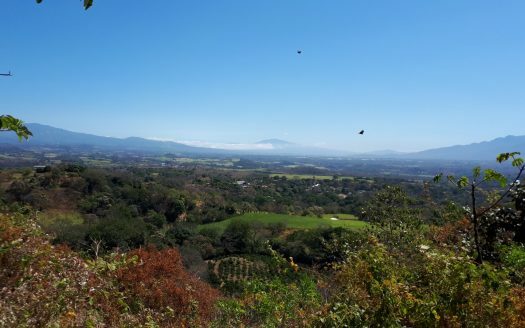 With great sun-sets this building lot sold by atenas-real estate is a must see. 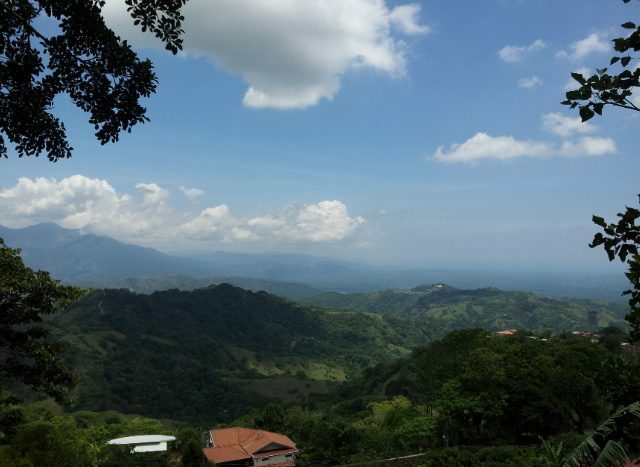 Located at an altitude of some 3,500 feet or 1,050 meters above sea level, you will be able to enjoy a sping like climate year round. 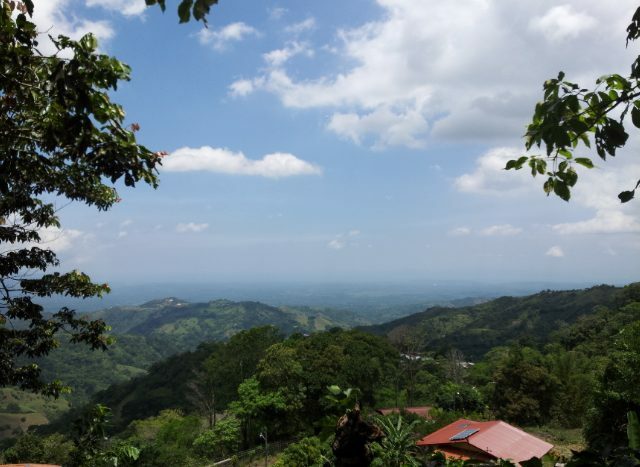 A short 10 minutes drive brings you to down town Atenas, and from this property you will be at the international airport in 35 to 40 minutes. 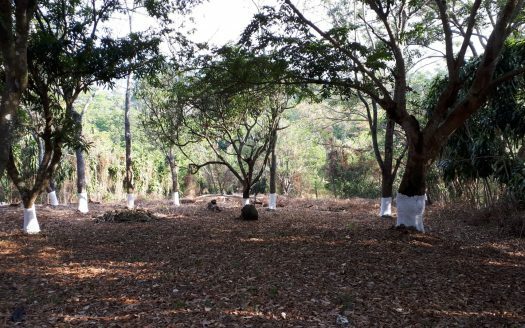 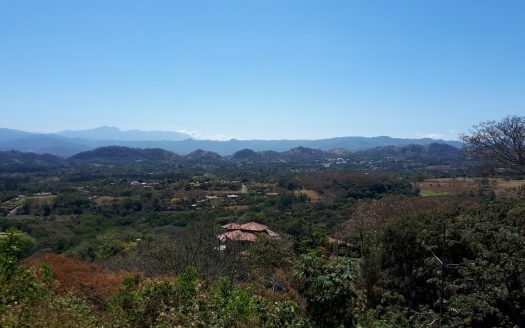 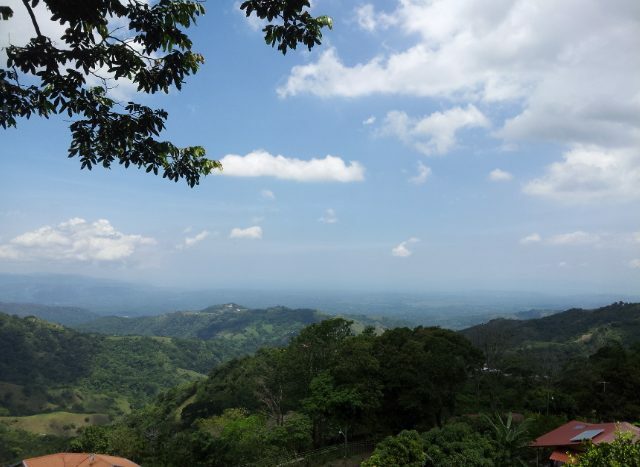 The same amount of travelling time will get your from this atenas building lot, where you can build your dream home, so San Jose and Santa Ana/Escazu with its malls, great restaurants and one of the best private hospitals in Costa Rica called CIMA. 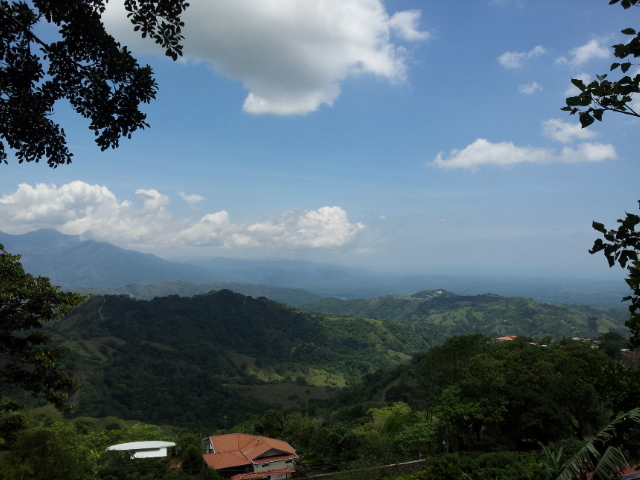 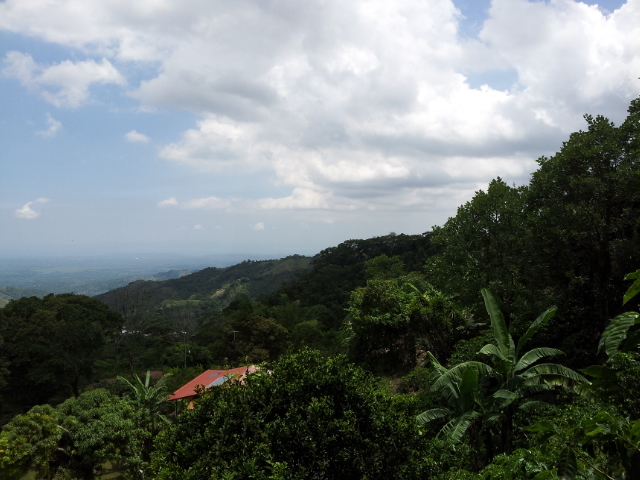 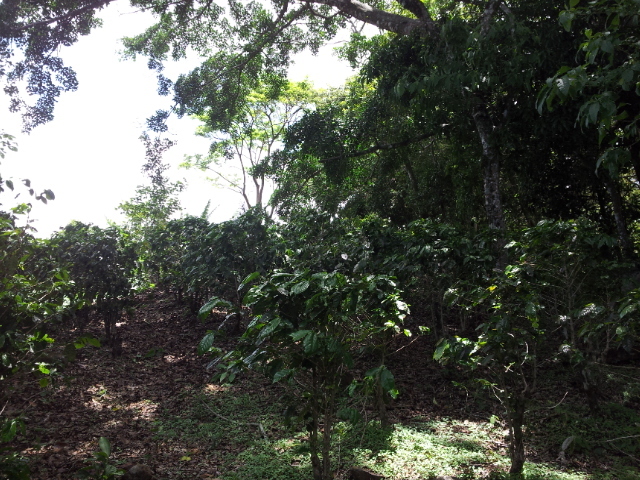 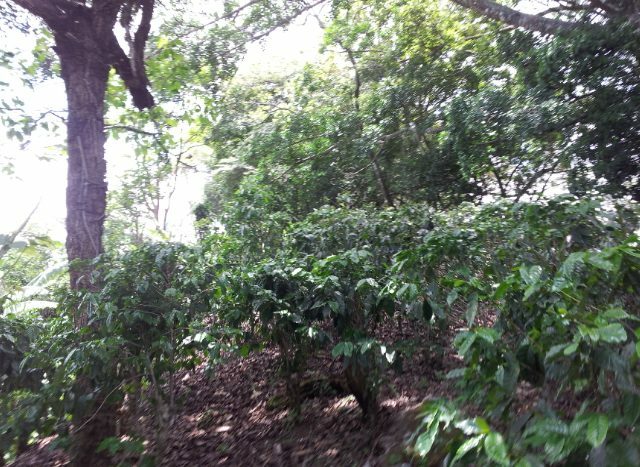 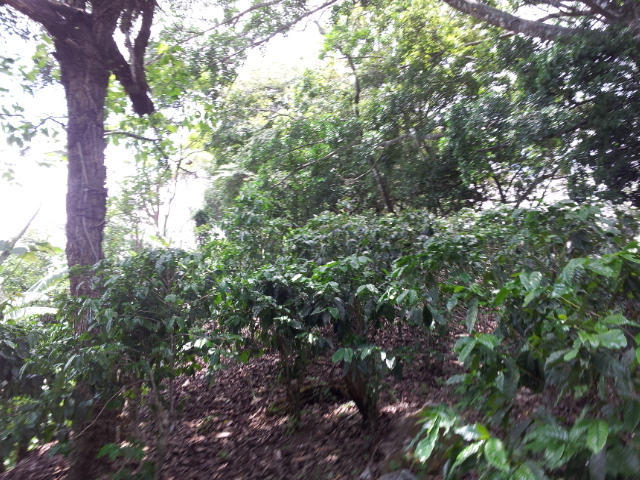 Come and have a look at this building lot located in the best climate in Costa Rica and the world.